Adopting a horse from the Pegasus Rising Herd is a great way to support The Pegasus Rising Project and to ensure these horses receive the care they need. 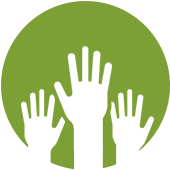 Click here to view the list of care items and services needed to maintain our herd. This is a great opportunity for families, businesses or individuals to sponsor a horse through a single or recurring monthly donation of $100, or a yearly donation of $1,000. 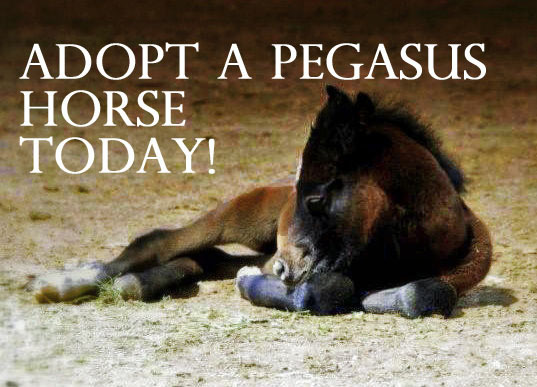 Pegasus encourages its donors to adopt a horse for a single designated month whether it be to honor the memory of lost loved ones (both animal and human), to celebrate the birthday(s) of someone special, and/or to celebrate any one or more of the year round holidays! Think of it as a truly unique and special way to thank and honor someone close to you for birthdays and the major holidays such as Thanksgiving, Hanukkah, Christmas, New Years, Martin Luther King Day, Valentines Day, Presidents Day, Easter, Memorial Day, the Fourth of July, Labor Day, Halloween and/or Veterans Day! Best of all, remember that, when you choose to donate to Pegasus, 100% of your adoption donation will go toward hay & feed as well as vet and hoof care for your horse as not a single penny of your donation will be spent on salaries or administrative overhead! 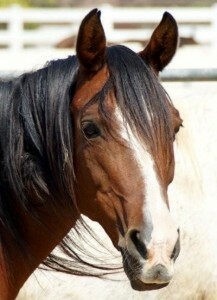 Nikaya is just one of the ten horses awaiting your adoption today! As part of our adoption program, you will receive a Pegasus Rising tee shirt, an adoption certificate in the name of the person you designate, as well as an 8×10 color photo of your horse. Click here to meet the horses! Pegasus will email you back promptly to confirm the adoption after it receives your check via U.S. mail or online credit card payment. Thank you so much for your continued donations to the Pegasus Rising cause!